Blending the macabre with Milford history, this spirited, lantern-lit walk follows a roughly 1.15-mile loop through downtown Milford, including stops at some of the city's oldest homes and Milford Cemetery. Participants who desire also get the chance to try out paranormal investigation tools like EMF detectors and dowsing rods. Walks start at the Factory Lane side of the Hotchkiss Bridge (that connects to Fowler Field) and are appropriate for all ages. Sidewalks line the route, making it stroller and wheelchair friendly. Space is strictly limited to ensure the best possible experience for all participants. Cost for advance tickets, purchased here, is $18 per person. Walk-up ticket price is $23 per person. Children 4 and under are free. Parking is available throughout downtown Milford. One of the most convenient places to park is Fowler Field, behind the Milford Public Library. 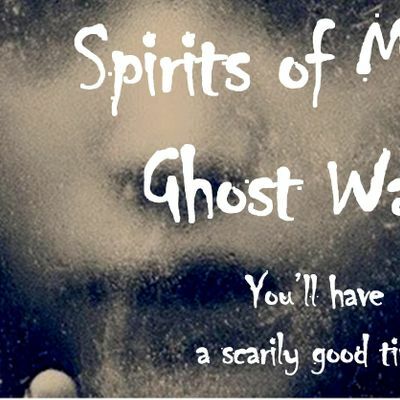 Your purchase of Spirits of Milford Ghost Walk tickets signifies that you have read, understand and agree to the terms and conditions stated in our liability waiver. All sales are final. 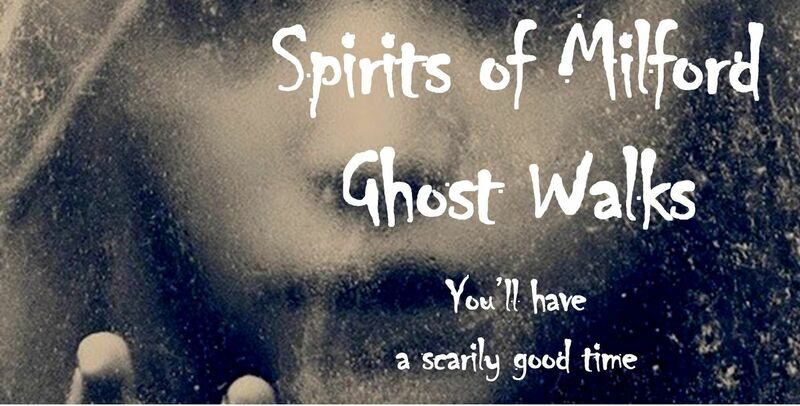 In the event a walk is cancelled because of severe weather, you will receive a credit to use your tickets on any future Spirits of Milford ghost walk, in 2018 or beyond. Spirits of Milford will also do its best to accommodate cancellations made by the customer, ensuring that the customer is able to use his or her tickets on a future, mutually agreed-upon date. For more information about Spirits of Milford -- including details about our other tours, tarot card readings, private or group walks, or special events -- visit www.spiritsofmilford.com.